The second largest quality diamond in the world has been found in Botswana, Africa, which is named "The Gigantic Diamond". Thus said the company Lucara Diamond. Botswana is the world's largest diamond producer and this trade makes it a middle-income country. The 1,111 carat "gigantic diamond", measuring 65 x 56 x 40 millimeters, was found at the Karowe mine, about 500 km north of the capital city of Gaborone. 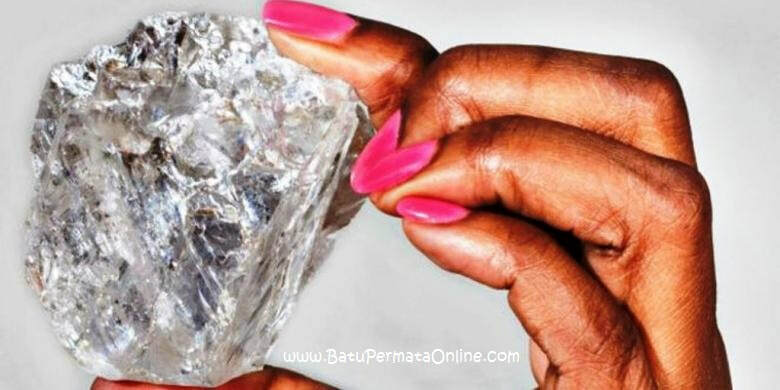 This is the largest diamond ever found in Botswana and the biggest finding in more than a century. A 3,106-carat diamond Cullinan was discovered in South Africa in 1905 and cut into nine separate stones. Most are placed in British Crown Jewels. 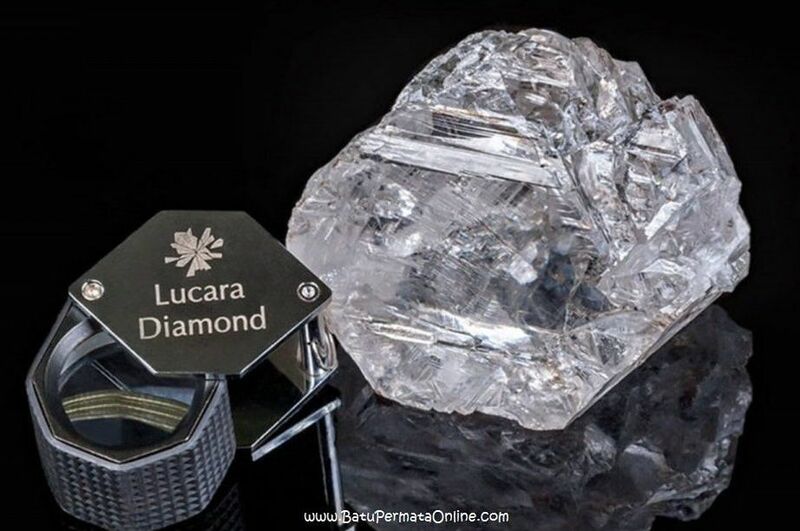 This has been an extraordinary week for Lucara with the second largest recovery and also the sixth largest gem quality diamond ever mined, "William Lamb, CEO of Lucara. On this news wave, Lucara's stock price rose 32%, adding $ 150 million to the value the market.